“As long as there are things that must be talked about, there will be things to sing about.” This social involvement is something Tuku has conveyed in the 57 albums he has recorded, blends of pop and chimurenga. More than a star, his commitment has made him a true model for his people. Oliver Mtukudzi, born in 1952 in the Zimbabwean capital, Harare, is a superstar throughout Central Africa. His talents as a singer and guitarist have long been recognized by the people of his country and by those in the sub-region, though less by westerners, for some unknown reason. 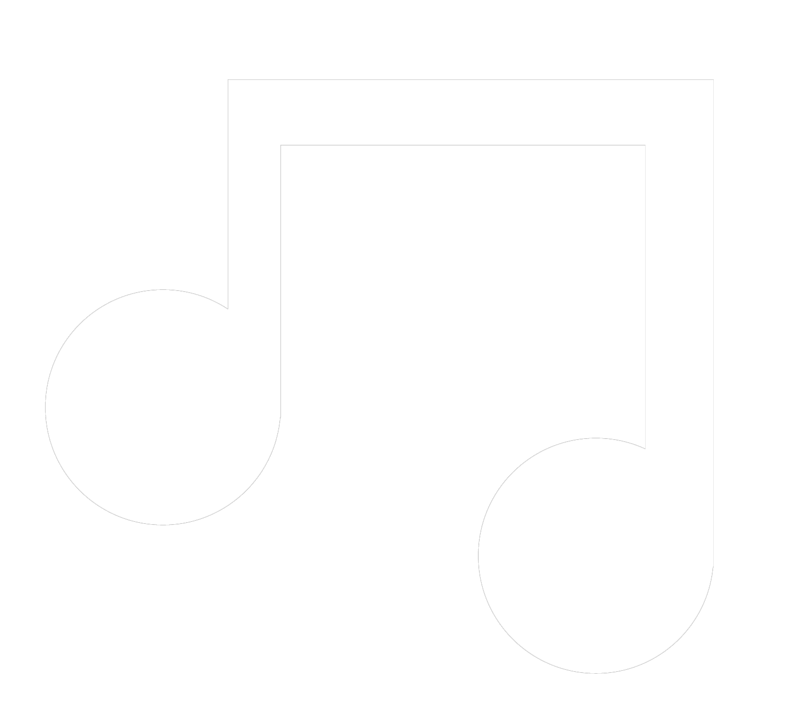 His warm, reassuring and gentle voice brings listeners to a world where life feels good, where you would want to stop by for a few hours, a few days, a few months. His previous visit to Montréal, in 2010, when he closed the Festival Nuits d’Afrique, produced a great success and became the stuff of memories. Oliver Mtukudzi began his career in 1977 in the group Wagon Wheels, to which Zimbabwean legend Thomas Mapfumo also belonged. Their first album, Tuku, was a great hit. Mtukudzi accompanied South African group Mahube at that time. In 1979, he decided to leave Mahube and launch a solo career. Since then, he has brought out nearly 50 albums, including Shoko, Tuku Music, Neria, Vhunze Moto, Tsivo, Ndipeiwo Zano, Rumbidzai Jehova and Nhava, Wonai. His latest album, Rudaviro, came out in the spring of 2011. He generally sings in Shona, Zimbabwe’s dominant language, but also in Ndebele and English. Reluctant to get involved in politics, Mtukudzi has nevertheless written lyrics that raise the issue of violence perpetrated by supporters of President Robert Mugabe. He also sings about the economic and social problems of his country and his continent while conveying s generous dose of optimism through his captivating music, His takes pleasure, in his compositions, in mixing different types of instruments, both modern and traditional. Blending chimurenga, started by Thomas Mapfumo, with mbaqanga (South Africa), pop and rock, his melodies never leave you cold. 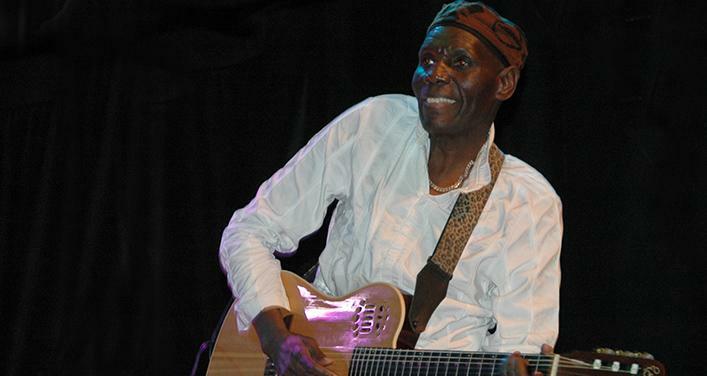 Affectionately nicknamed Tuku by Zimbabweans, Oliver Mtukudzi has won numerous awards. In 2003, he received the highest distinction in African music, the Kora award, as top male artist in Africa and for lifetime achievement. In 2011, he was named UNICEF Goodwill Ambassador for southern and eastern Africa.